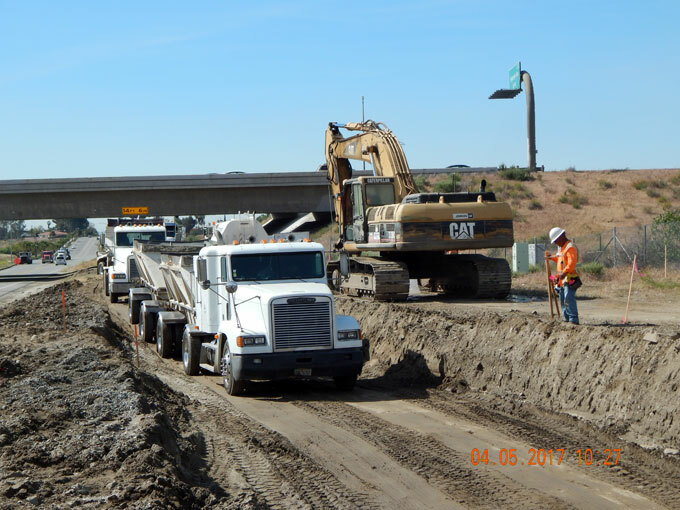 Prepared the Project Approval/Environmental Documentation (PA/ED) and PS&E for a new interchange on SR-210 at Pepper Avenue. 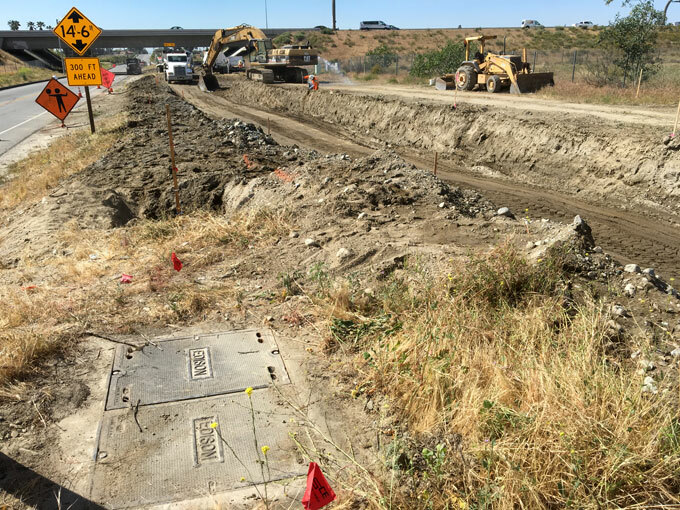 Originally part of the SR-210 Extension Project, more than 10 years passed before it was reinitiated. 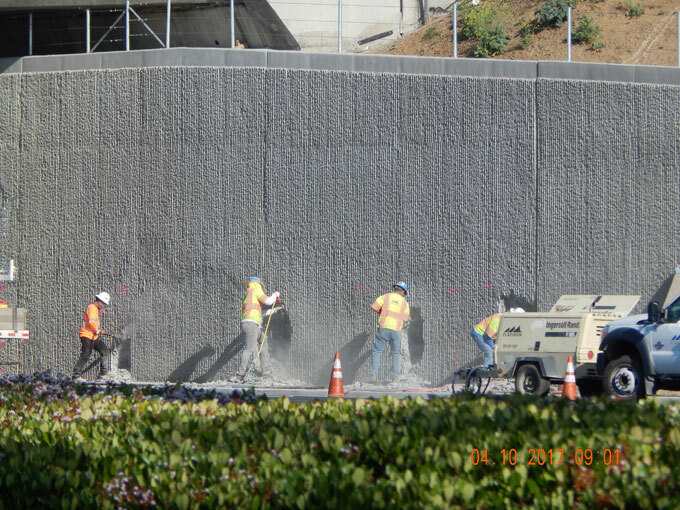 As such, Caltrans required preparation of a Combined Project Study Report-Project Report (PSR-PR) to include the development of the Project Initiation Document and new environmental documentation.